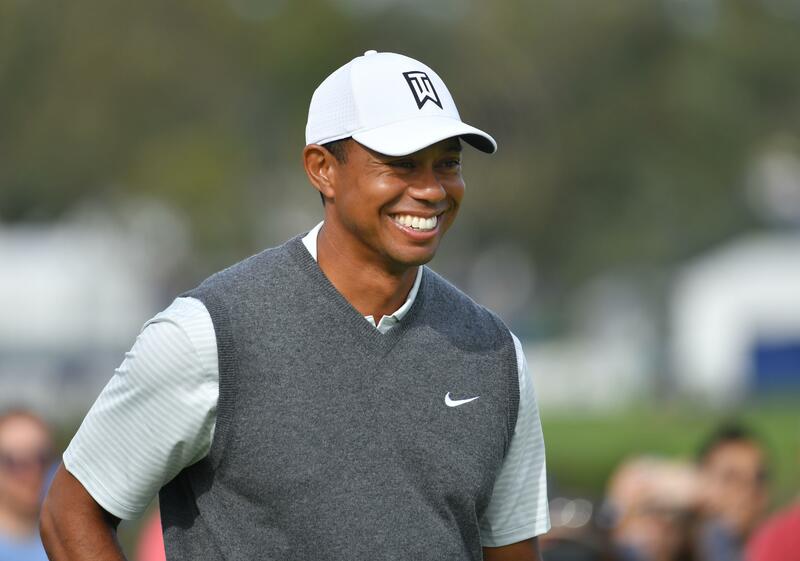 Tiger Woods returned to competitive golf for the first time in two months at the Farmers Insurance Open at Torrey Pines on Thursday and admitted after his first round that he “missed it”. He ended the opening day with a two-under par score on the South Course. The American, who won his 80th PGA Tour title at the Tour Championships in 2018 – his first title in over five years – and there were plenty of promising signs in the opening tournament of the year that he can add to his tally in 2019. Especially after the last few years beginning with questions regarding his fitness and form. "It was nice to have some juice flowing in the system again," Woods told reporters after his first round Thursday, as quoted on Sporting News. "It's been a while, and I missed it." The 2-Under 70 may have been only enough to put Woods in tied-53rd at the end of the first day, but it was the first time he shot an under par round on Torrey Pines’ South Course since 2013, the year he last won the event. John Rahm currently leads the field after the first round after scoring a 10-under 62, while world number one Justin Rose is tied for second place with Doug Ghim at 9-under. Woods is aware that he has to shoot a low round Friday to keep in touch with the leaders. The 14-time major winner, who hit five birdies and three bogeys, was quite satisfied with his game on Thursday and revealed the areas he will have to improve ahead of the second round in order to have a better score. Woods admitted that one thing that was missing was “his feel” which he is yet to get. "I think having my feel (is where I'm rustiest), I'd say hitting the ball pin-high, I've always been really good at that my entire career, I wasn't that good at it today," Woods explained. "I'm just not used to having so much adrenaline in my system, it's been a while, so just trying to get a feel for that."